Select Chemistry - 1 Year - List Price: $49.99 - Sale Price: $0.00 - Save 100% Physics - 1 Year - List Price: $49.99 - Sale Price: $0.00 - Save 100% Your donations make this site possible - Donate Today! Matthew Poston, aka Mr. Science Teacher ®, is a licensed teacher with certifications in physics, chemistry, and mathematics. At Mr. Science Teacher®, we offer college-prep online classes and personal tutoring for homeschool, private school, and public school students to supplement their education. 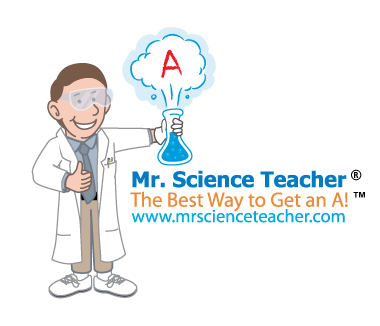 Help Mr. Science Teacher ® find more students by recommending this website to your friends and promoting Mr. Science Teacher ® on Facebook and other social networking websites; learn more about Referral Rewards.